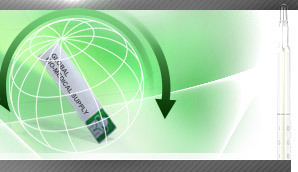 Global Bio-Medical Supply, Inc. , the leading distributor of medical supplies to the health market. 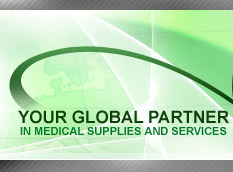 For years, Global Bio-Medical Supply has served the Europe, Asia, North America and Middle East with an uncompromising commitment to service and quality. Our commitment to personal service through our sales and customer service teams.